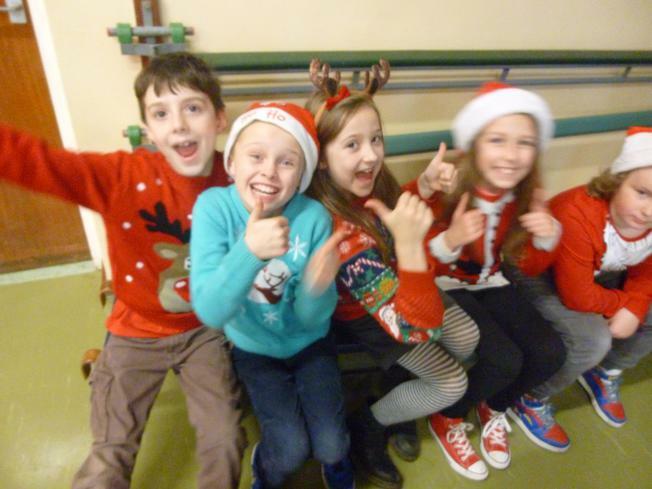 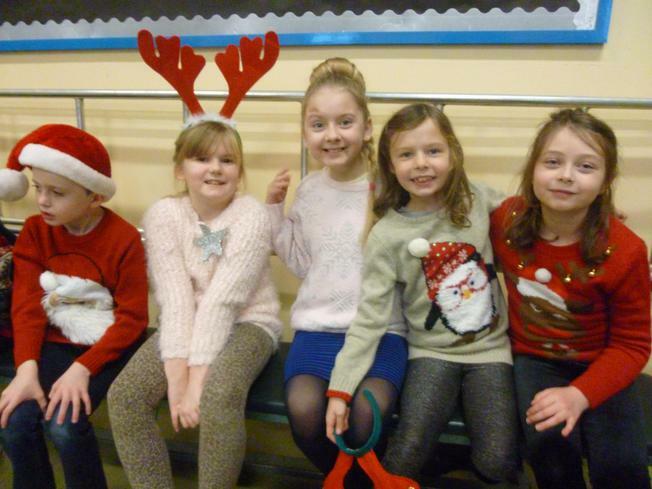 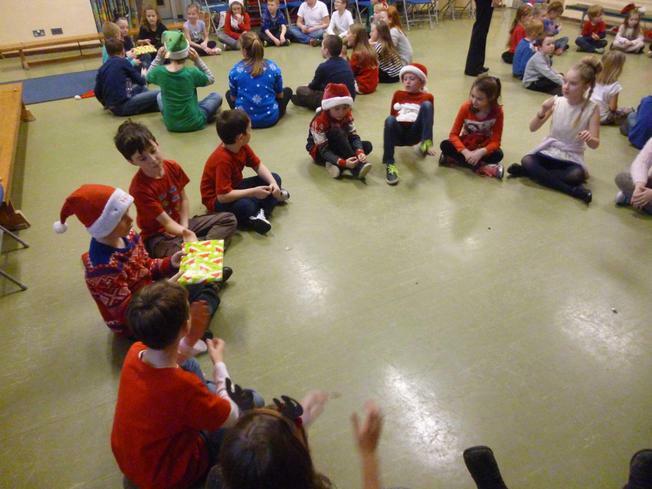 What a great way to end our term - raising money for others through Text Santa AND being able to party all afternoon! 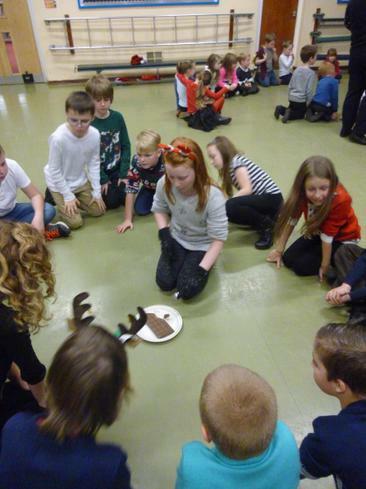 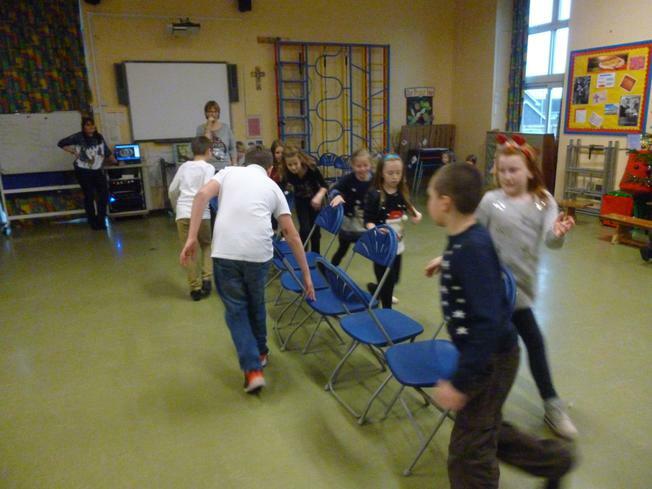 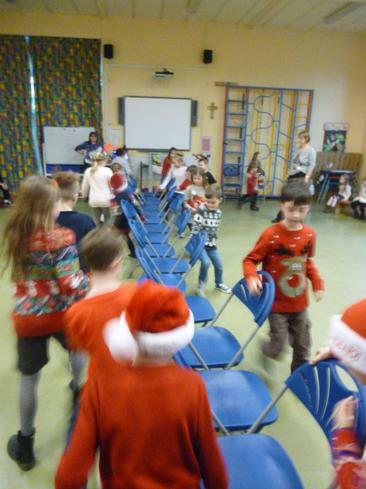 We played musical chairs, the chocolate game, four corners and rounded it all off very nicely with juice and festive biscuits. 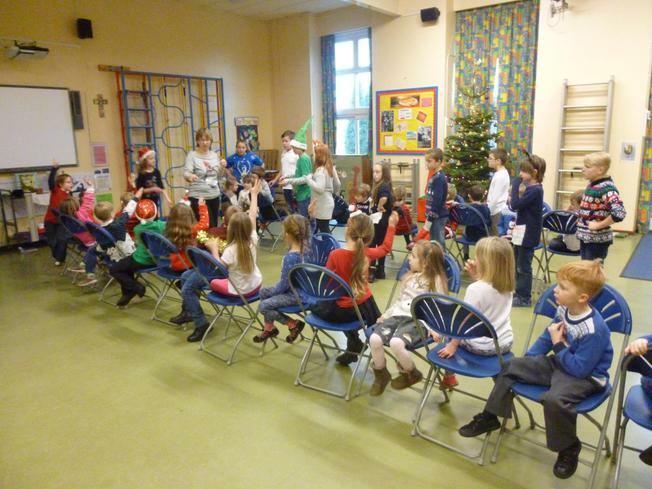 The children were very well behaved and it was great to see them helping and encouraging each other. 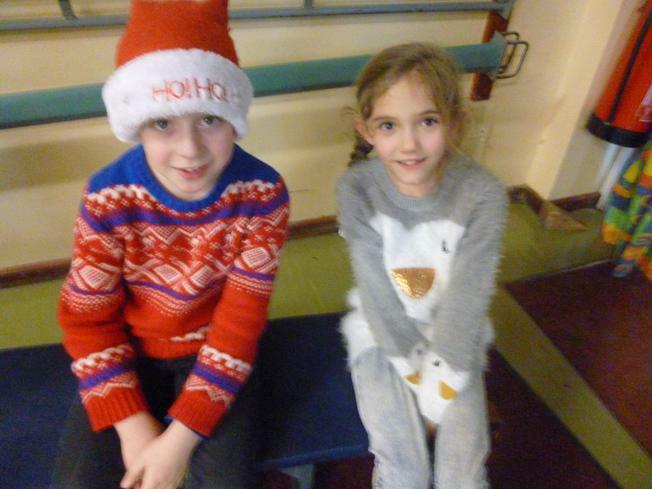 It was also a pleasure to see how well the older children looked after the younger ones throughout the afternoon. 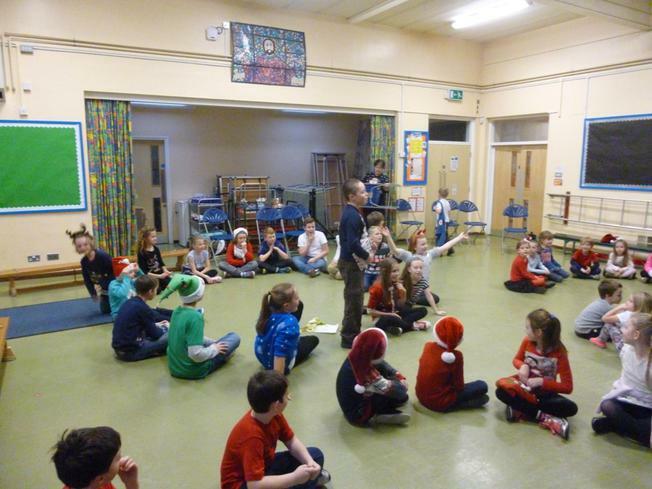 A massive thanks goes to Mrs Morgan for organising it all. 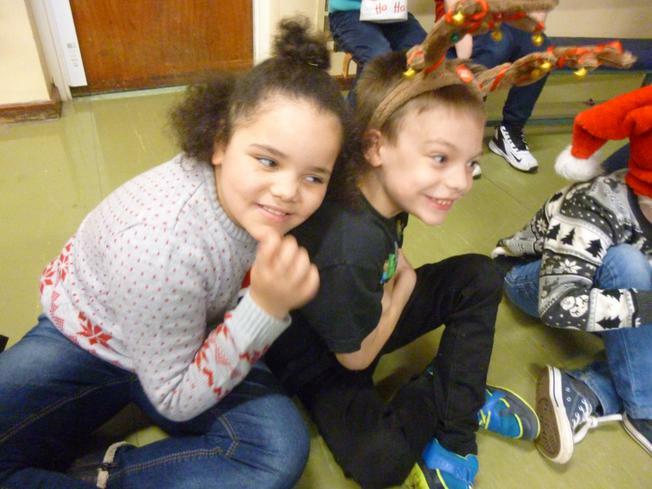 Merry Christmas everyone; we hope you have a lovely break and look forward to seeing you all in 2016!